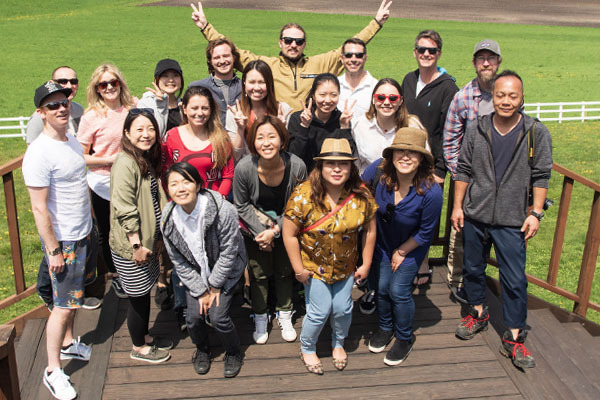 This year, we were fortunate enough to head to the town of Onuma in the south of Hokkaido for our end of year staff trip. 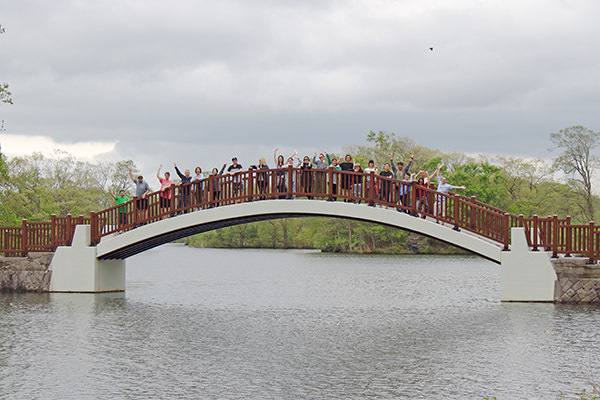 The trip offered us all a chance to unwind, celebrate all of our hard work as a team, and provided us with an opportunity to reflect on the incredible year just gone. In total, it was a 2 night/3 day adventure as we departed Niseko on a Tuesday morning and returned Thursday evening. This was the perfect amount of time! 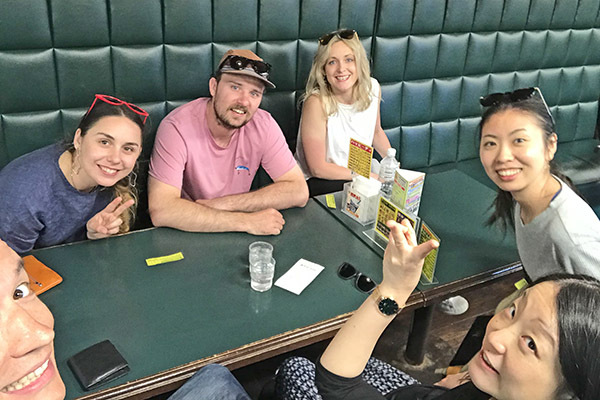 As part of this trip, we enjoyed a day in the city of Hakodate and visited some incredible restaurants, cafes and tourist attractions in and around Onuma. 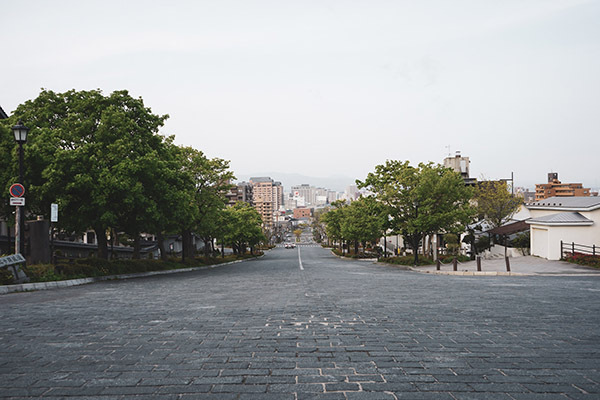 Whilst there's no denying how much we all love calling Niseko home, it's always refreshing and exciting to experience a different city. If you are planning a trip to Onuma or Hakodate this summer, then be sure to see our 3 day travel itinerary below. This guide is perfect for anyone looking to include Onuma in their Hokkaido travel plans, or simply looking for a weekend escape from Niseko. 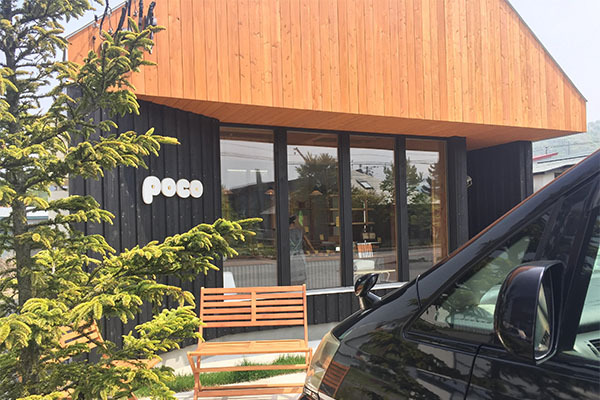 The easiest and most flexible way to reach Onuma, Hakodate from Niseko is by car. 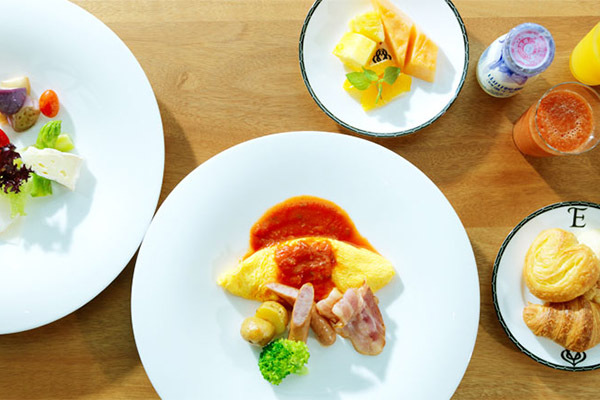 If possible, this will ensure you have the freedom to stop along the way at cafes or restaurants should anyone get hungry, and means that when you reach Onuma, you have a mode of transport to explore the town. The journey by car takes around 2.5 hours (148km) and the route down the Hokkaido Expressway or down Route 5 is stunning, as you travel along the coast most of the way. Do note however that if you travel by highway you will be required to pay a toll fee. If you need help arranging a rental car, simply get in touch with our Reservations team or see our Summer Guest Services Guide with more details here. It is also possible to reach Onuma by train. Simply depart from Hirafu Station (just a few minutes' walk from Country Resort), alight at Oshamambe, and follow the Hokuta JR Line to Onumakoen Station. The journey will set you back ¥4,460 per person one-way. Hakodate Onuma Tsuruga Resort EPUY is a beautiful onsen resort located minutes from Onumakoen Station, and is where we spent our 2 nights away. The resort features an on-site restaurant, bar lounge, bakery and of course onsens (both private open-air onsens depending on room type and public). 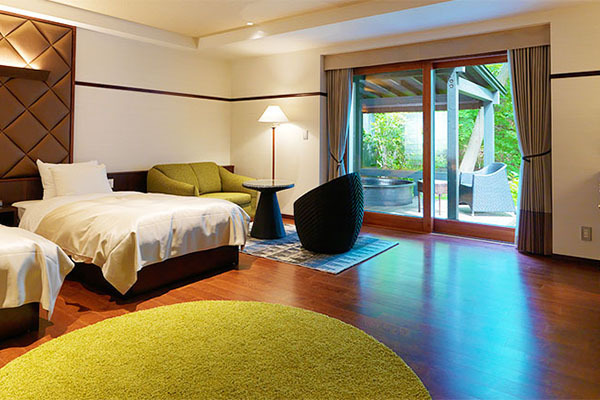 A one night stay in a double room, including breakfast and dinner, will be around ¥26,000 per adult. So whilst this is not cheap, it was very much worth it. Other notable accommodation options include Hakodate-Onuma Prince Hotel and Granvillage Onuma. The vast garden that surrounds the resort provides a peaceful escape, and the hospitality and service is impeccable. 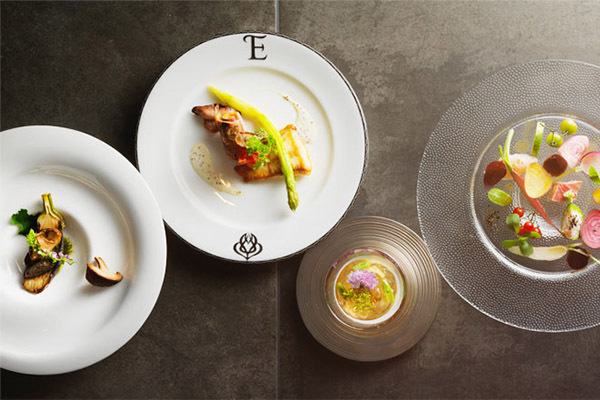 Interestingly, if you have the opportunity to dine at the resort's restaurant (French cuisine meets Onuma slow food), you will notice the quality and freshness of all their produce. 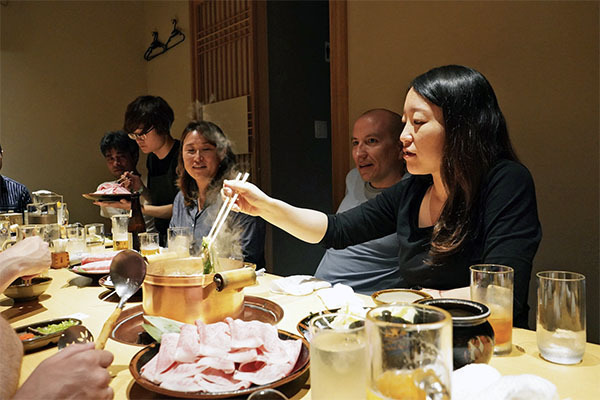 This is because dishes encompass the 'Onuma 50 miles Slow Food' concept - gathering together a special selection of creative dishes featuring ingredients obtained from within a radius of 50 miles (about 80 km); centering on Onuma. We departed Niseko by car just after 9:30am, and made our way to Harvester Yakumo via the Hokkaido Expressway. 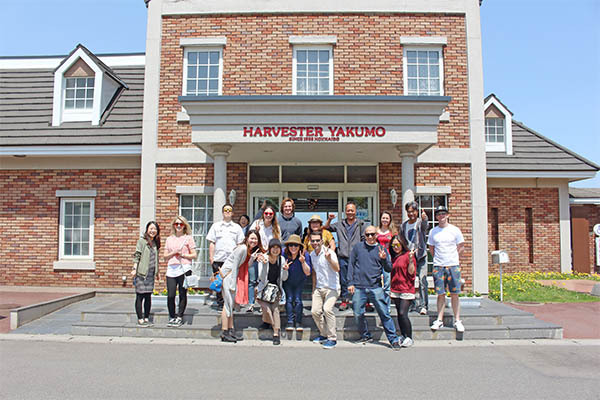 Harvester Yakumo is a restaurant located half way between Niseko and Onuma. Opening in 1988, the farm was initially owned by KFC Japan and since this time has gone on to pride itself for using locally grown food sourced from nearby farmers. The building, which is like a large American house, sits atop a hill with panoramic views of the sea out the back. Enjoy herb chicken, stone kiln pizzas, curries, pasta and more. With our bellies full, we continued on towards Onuma for our 3pm hotel check in. If anything, Yakumo offers a great rest stop and backdrop for some photos. On the deck at the back of Harvester Yakumo - amazing views! After exploring the nearby town of Onuma and its famed lake, we checked into the resort at 3pm. With some time up our sleeves, we made the most of our private open-air onsen and relaxed before dinner at the resort's restaurant. We enjoyed a delicious seasonal full course before making our way to the bar lounge. Our second day rolled around, and began with a scrumptious buffet style breakfast at the resort restaurant. 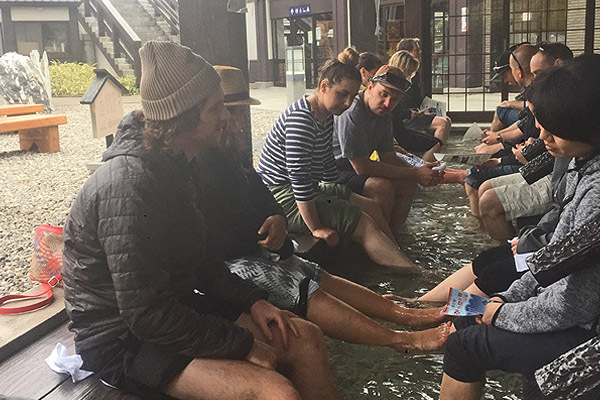 Breakfast was followed by some more free time, so most of the team took the opportunity to have an onsen or to stroll around the resort grounds. 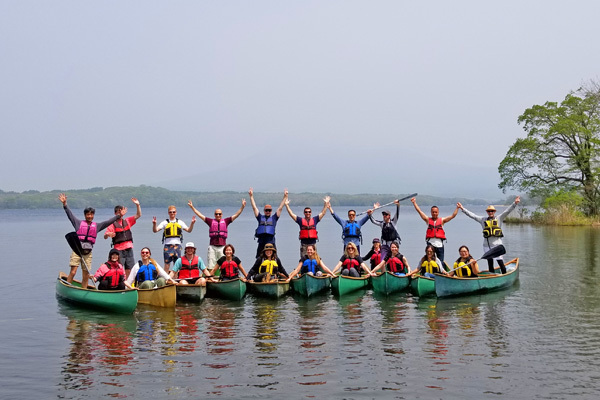 By 9:30am, we had arrived at Onuma Lake for our first group activity - canoeing! We were in safe hands with the hilarious team at Exander Onuma Canoe House who ensured everyone had the best possible time. From April - Mid November the activity is priced at ¥4,000 for 2 hours per adult (13 years and up). We paid a visit to Yamakawa Farm (a short drive or cycle from the resort) for homemade soft-serve ice cream. Then we made a quick stop at sweet, local bakery POCO. 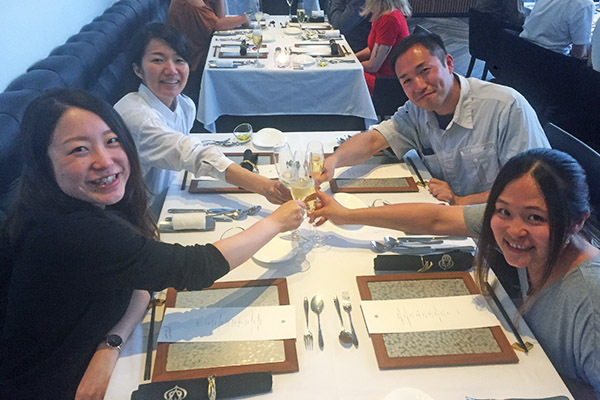 Other restaurants which caught our eye included Table De Rivage, Wald and Yamakawabokujo. By 2:00pm, we departed the resort and made our way to Hakodate city by car. The journey takes just under an hour, which left us plenty of time to discover the town and access the Hakodate ropeway before dinner. 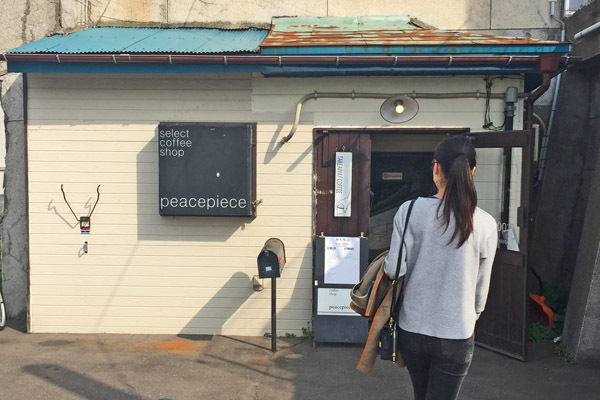 Whilst in Hakodate, we enjoyed a coffee at tucked away cafe Select Coffee Shop Peacepiece, explored the Kanemori Red Brick Warehouses and stopped in at Hakodate's number one burger chain, Lucky Pierrot, for a quick bite to eat. If you have time remaining, be sure to take the Mt. Hakodate Ropeway for a spectacular view of the city just after sunset. Operating at 15 minute intervals, you'll be at the top in just 3 minutes. A round trip is ¥1,280 for adults and ¥640 for children. 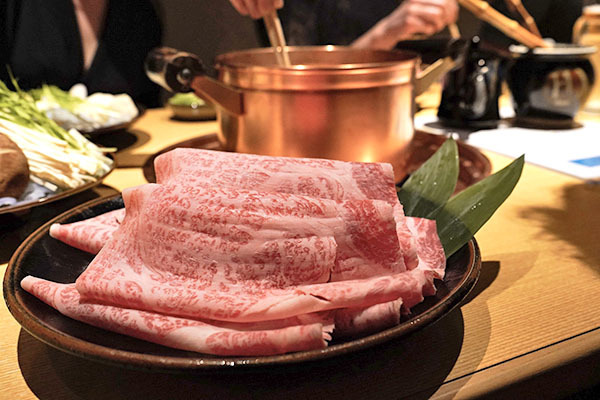 Dinner for the evening was at Shabu Shabu Asari, a family-friendly shabu shabu, sukiyaki and steak restaurant. 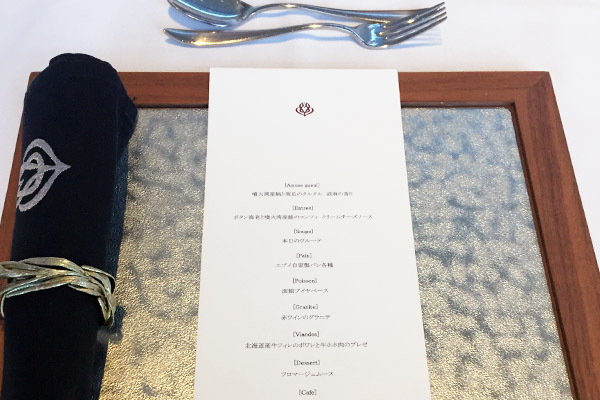 An all-you-can-drink, course menu will set you back between ¥4,000-¥8,000 per person. 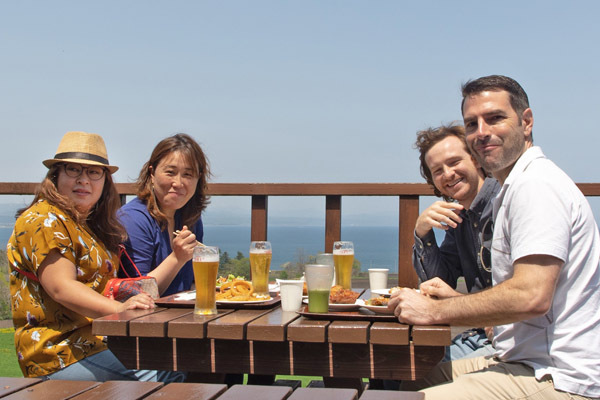 Our final day in Onuma commenced once again with a delicious buffet breakfast in-resort. With everyone feeling full and satisfied, we packed our belongings for a 10:00am checkout, then set off for a light trail walk around Onuma lake. Roadside rest areas (michi no eki) are located all throughout Hokkaido, intended as rest stations for people travelling long distances. Often you will find toilets, information on the area and local products and food to enjoy here. As we made our way back to Niseko, we stopped in Shikabe Town at the Shikabekanketsusen Park road station. Here you can witness a unique geyser which blows 500 litres of hot spring water roughly 15m above the the ground every 12 minutes or so. Take a moment to relax and enjoy the foot bath using water sourced from the hot spring. Pebbles at the bottom of the bath provide a free foot massage. Being a fishing town, fresh seafood products are on full display and there is even the opportunity to steam ingredients yourself in the BBQ corner at the station. Enjoy outside with a view of the sea and on a clear day, you'll even be able to spot Mt. Yotei in the distance.